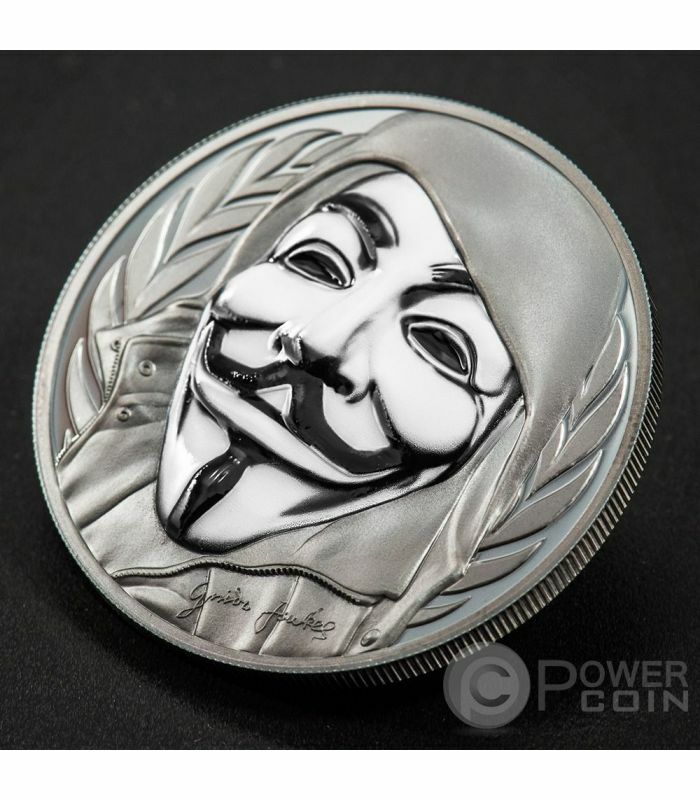 This new Silver coin is a magnificent tribute to the most famous symbol of protesting groups and online hacktivists Anonymous – the Guy Fawkes Mask, a worldwide known mask. 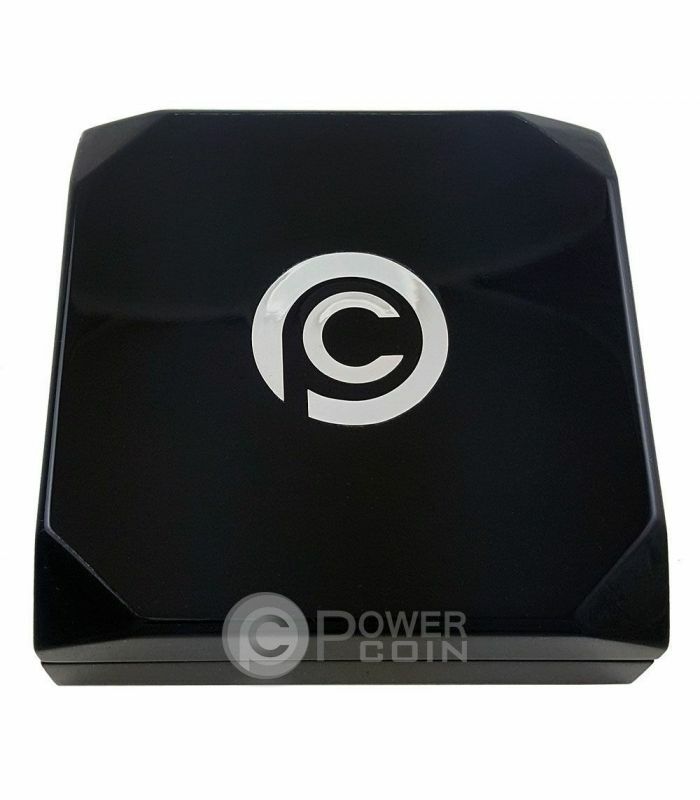 This original coin is specially finished, with porcelain effect and High Relief, thanks to the Smartminting technology. 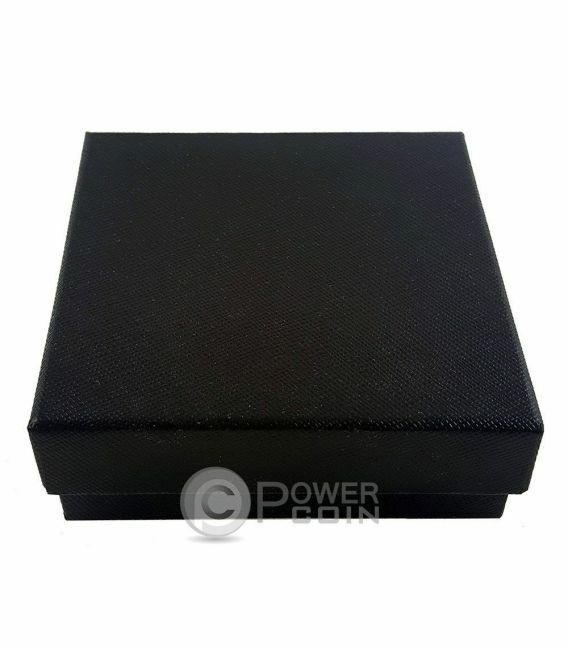 The coin comes in an attractive case with the Certificate of Authenticity. 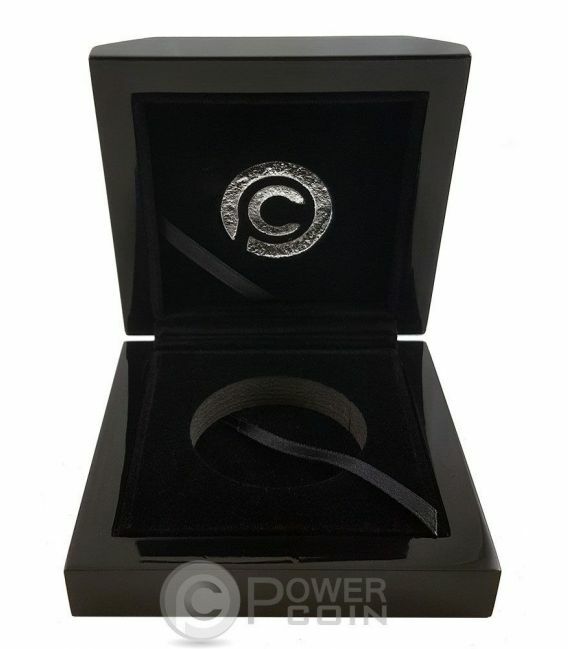 Limited mintage to only 999 pcs. 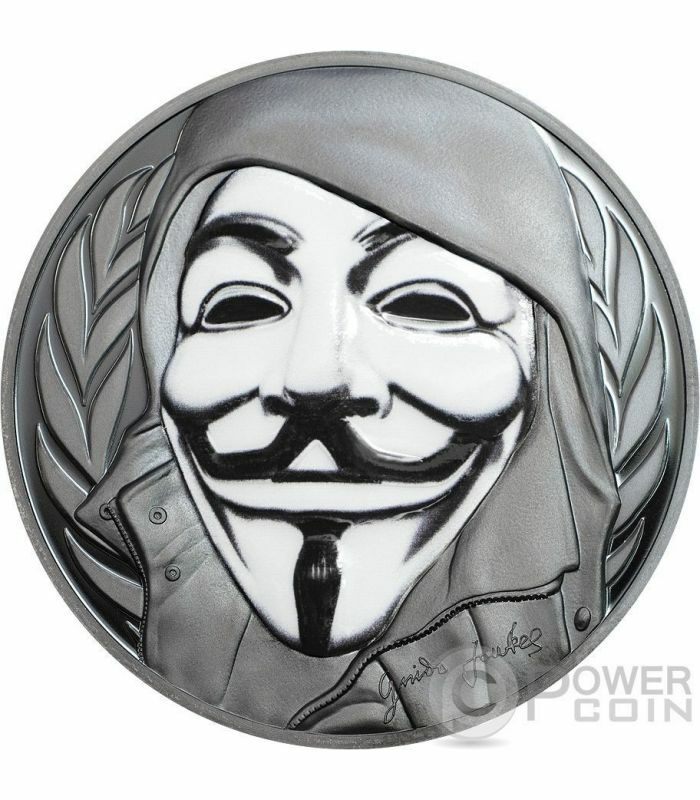 The reverse of this original Silver coin depicts de most famous mask in the world, the Guy Fawkes Mask. 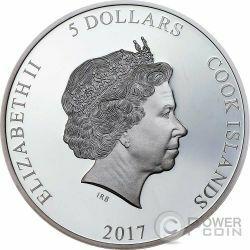 The coin is minted in Pure Silver, has Very High Relief and various details. The coin is specially finished on the mask surface, which recreates a very realistic porcelain effect. 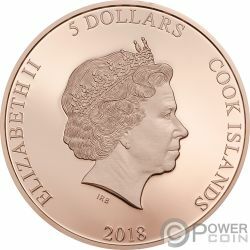 All this together makes the coin very attractive and unique! 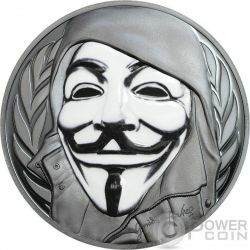 In the background of the mask, an expressive pattern. In the bottom of the reverse, the Fawkes’s signature. 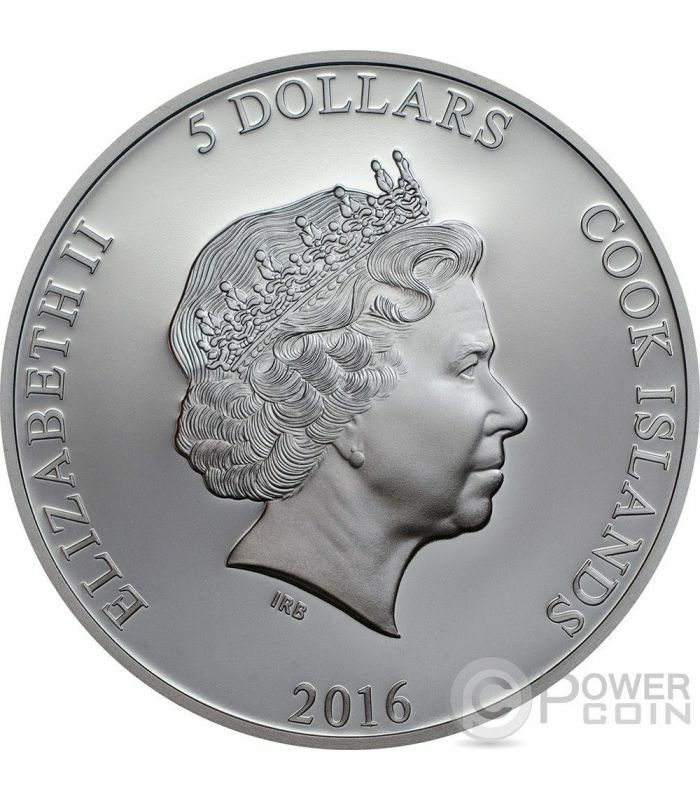 The obverse of the coin depicts the effigy of Her Majesty Queen Elizabeth II, the issue country: “Cook Islands”, the issue year: “2016” and the face value: “5 Dollars”.